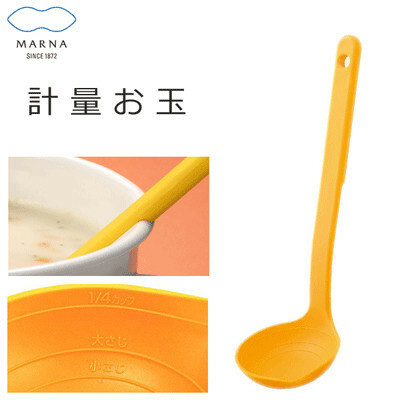 View basket “MARNA Measuring Spoon” has been added to your basket. 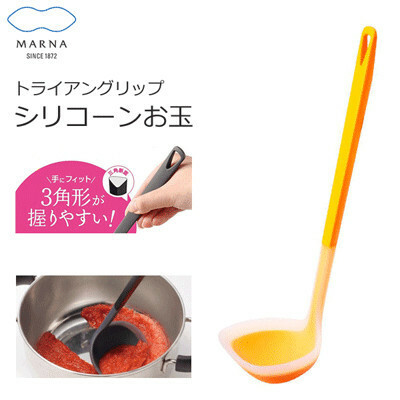 The Marna Measuring Ladle helps you save time and effort while cooking. 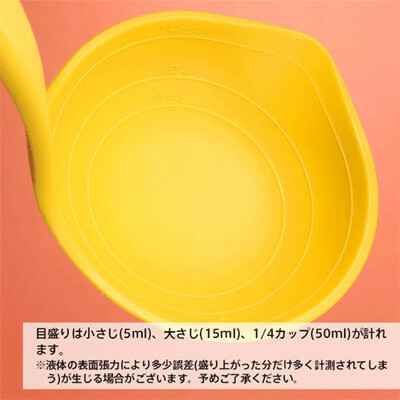 1 teaspoon (5 ml) tablespoon (15 ml) 1/4 cup (50 ml) can be measured. 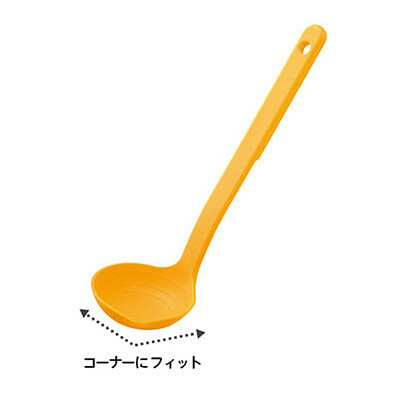 It saves the trouble of putting out a measuring spoon and the cooking becomes smooth. 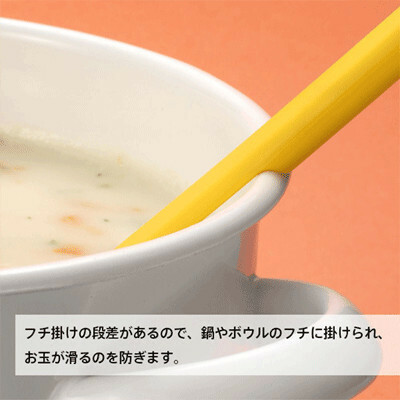 With a pouring mouth, you can pour soup and sauce well. 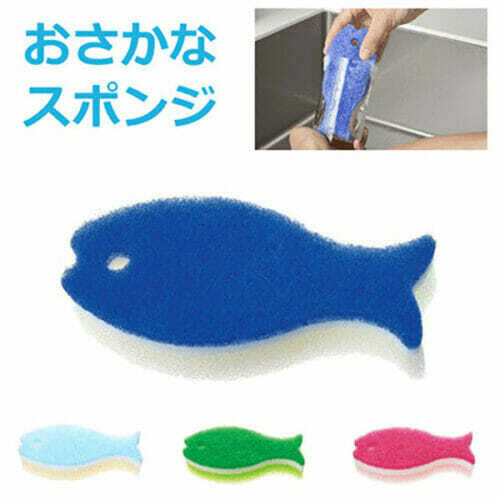 Since there is no seams, it can be washed quickly and keep it clean. 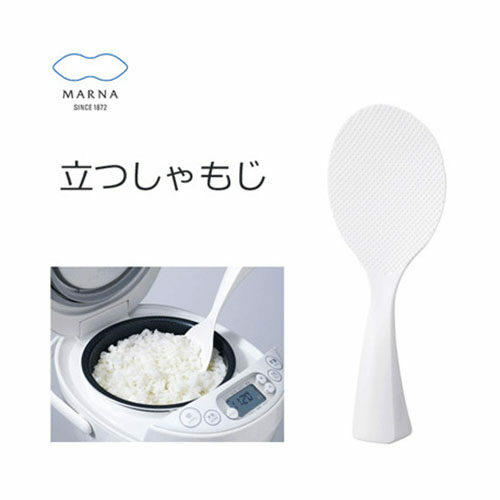 You can wash in a dishwasher.